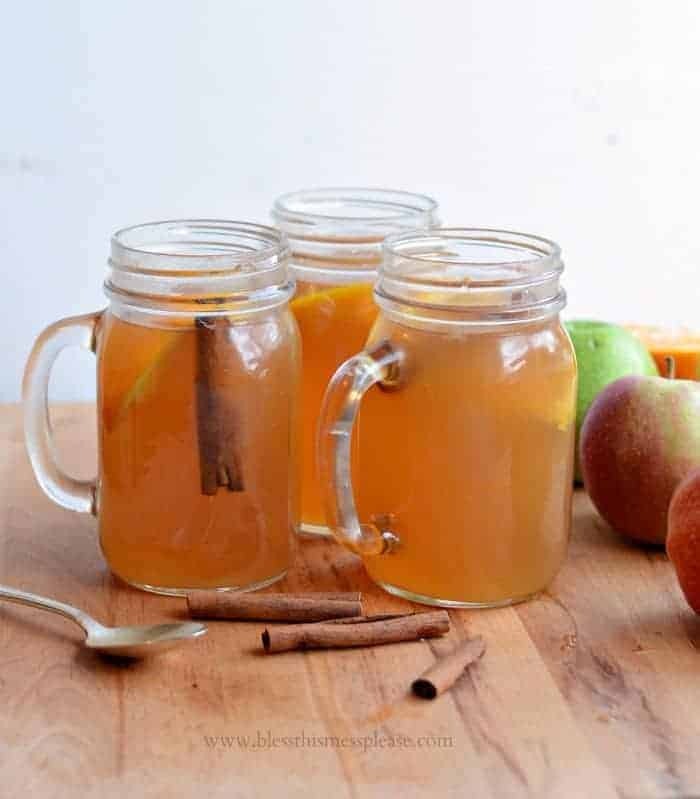 Slow Cooker Apple Cider is a fun recipe that is just perfect for your next get-together. I love this recipe because you start with real, whole, beautiful apples and turn them into apple cider. It’s not mixing juices together, this is the real deal. Ok, it’s the slow cooker version of the real deal. The last few years we have taken literally a truck load of apples that grow on our properties (The Shanty has 4 huge old apple trees and the new farm property where my garden is has 15 or so middle-aged apple trees) to a friend’s house and pressed cider. It’s a daylong event, but the liquid gold that we bring home in the end is worth the effort. We freeze it in gallon jugs and bring it out when company is over and for parties. This past weekend, we brought a jug to a group date with friends and I passed around cups of cider to go with chili and cornbread. Fall eating perfection! This year a late frost left us with literally zero fruit though, no apples, no peaches, no cherries, no plums, no nothing. No apples meant no fresh cider, and we’re using our freezer stores a lot more carefully. If you don’t have access to a million apple trees, had a hard frost this year, or don’t have a friend with a cider press (between those three thing I bet I just included most of you! 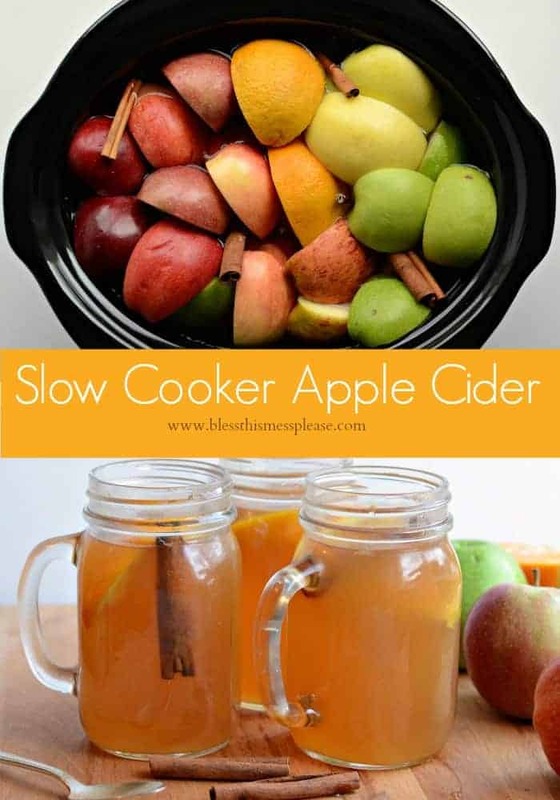 ), then this Slow Cooker Apple Cider is just for you. 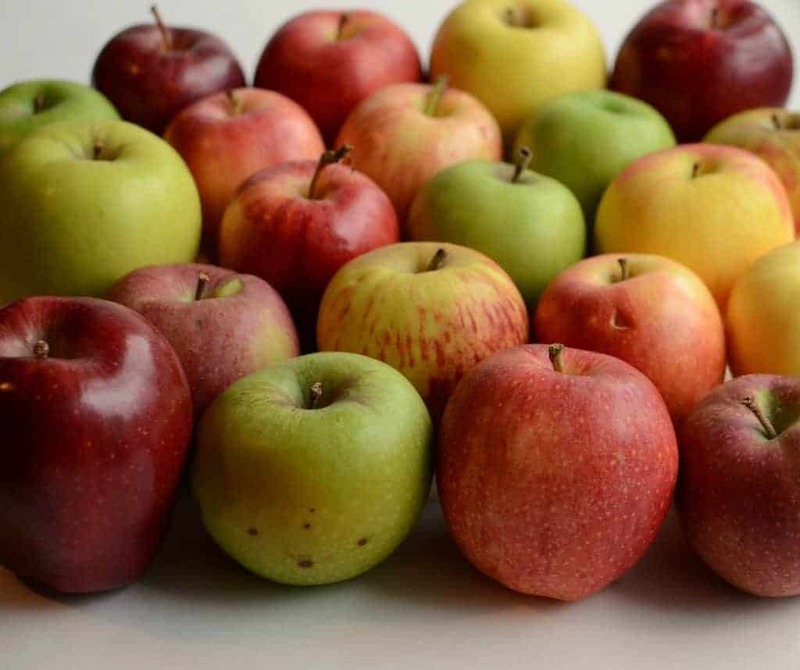 Toss quartered apples (plus an orange for good measure), water, and spices in a slow cooker, let them cook and soften, mash and strain. Then put everything back in the slow cooker so that it can be served warm. It does need a bit of sweetener since you’ve added water, but it’s delicious nonetheless. The whole thing takes less than 4 hours and only about 10 minutes of hands-on work. Slow cookers are my favorite and I love getting out of my soup and chili rut and trying new recipes in mine. I just got this slow cooker a few weeks ago so that I’d have two to start recipe testing a freezer meal slow cooker ebook I’m writing. The book is going to be awesome and I’m really loving this slow cooker! I sweetened my cider with some brown sugar and a bit of maple syrup. It was a nice blend and tasted just right. You can use just brown sugar, honey, maple syrup, a combo of those, or just about any sweetener you’d like. If you are going to use a granulated sugar like coconut sugar make sure you stir it really well to get the sugar to dissolve. 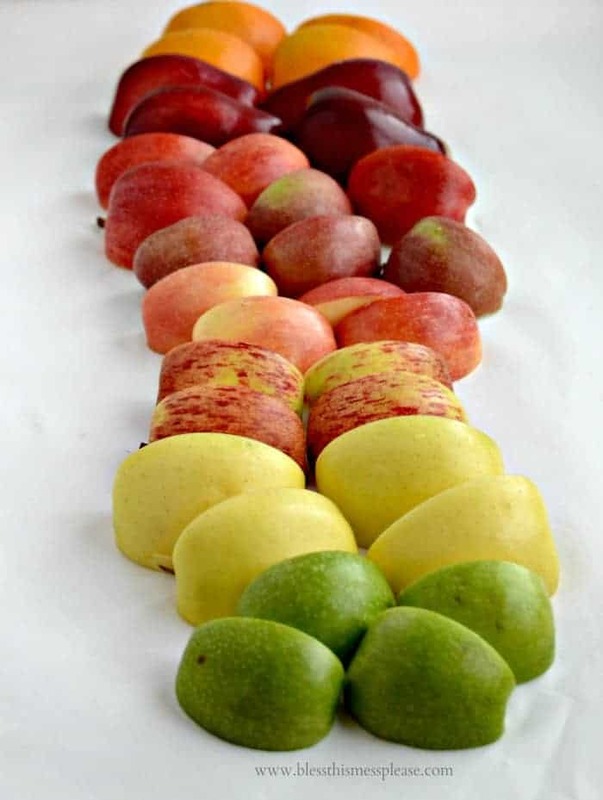 Wash the apples and orage and roughly cut them into quarters, no need to remove seeds or stems. 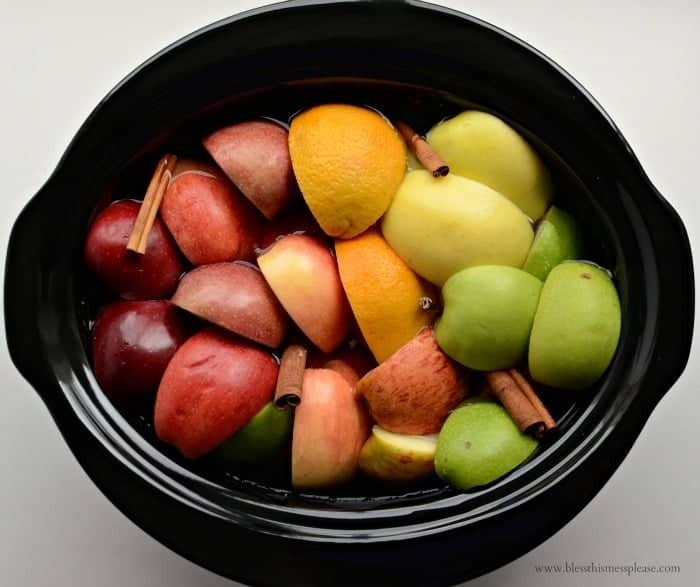 Place the cut fruit and spices in the bowl of your slow cooker. Add water until it’s about an inch from the top of the bowl. Cook on high for 4 hours. When you have an hour left in the cooking process, use a potato masher or a large spoon to crush and mash the apples and then let them continue to cook. After 4 hour strain the cider to remove all of the fruit. I strained it through my normal pasta colander and then again through cheesecloth to make sure it was all cider and no chunks. 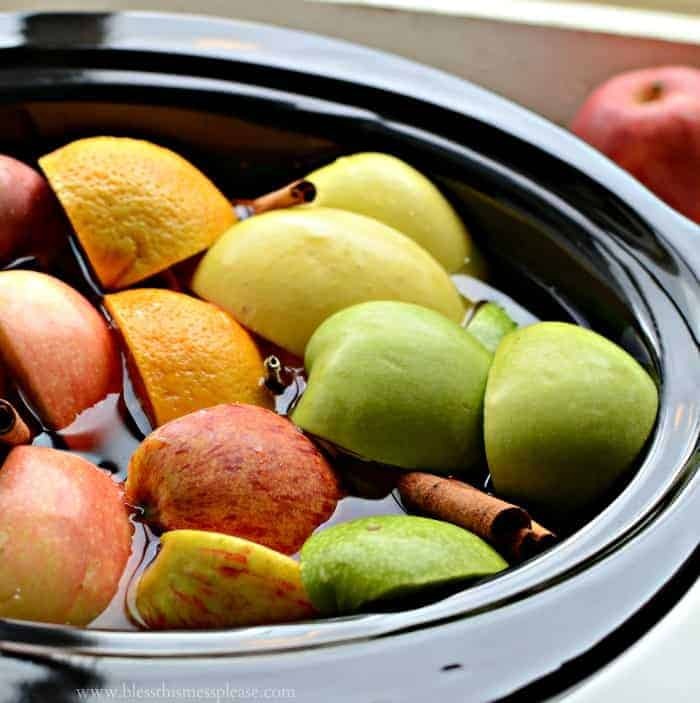 Give your slow cooker bowl a quick rinse to remove any extra pieces of fruit or spices and then return the strained cider to the bowl. Heat on low heat and add sweetener of your choosing, such as brown sugar, honey, or maple syrup to taste, stirring well to combine. 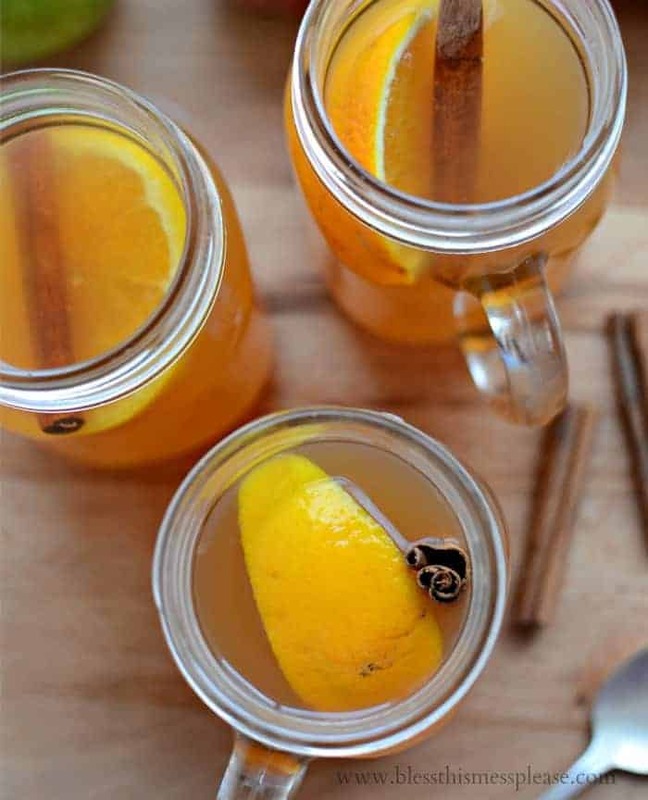 Serve warm with additional orange slices and cinnamon sticks as a garnish. This makes a little more than a half gallon of cider. I liked a mix of mostly brown sugar and a bit of pure maple syrup for sweetening the cider. You can use brown sugar, honey, maple syrup, or a mixture of those to sweeten it. Additional notes: I’ve made this slow cooker apple cider a few times now and sometimes I like the orange in it, and sometimes I think it makes it a little bit bitter. If you add the orange, plan on adjusting the sweetener as needed – generally you’ll need a bit more than indicated in my directions. When smashing the apples, you could remove the orange at that point or try to avoid crushing it too much. This recipe is adapted from and inspired by Gimme Some Oven. Isn’t that gorgeous! My house smelled amazing while this was cooking and then even after it was all made and warming again in the slow cooker. This is a really simple treat that will make guests feel welcome! A hot mug of slow cooker apple cider and that warm spicy smell in the air is just what fall is made for. This would go perfectly with my Simple Maple Sugar Cookies for an after school treat too. For dinner I’d make this Slow Cooker Vegetable Bean Soup! No matter what you serve it with, it’s going to be grand. Enjoy! And thank you for your kind words yesterday. This little blog has given me so much community to rely on. Thank you for being part of that. 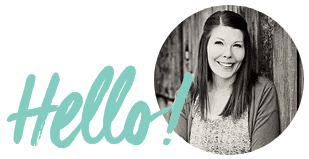 Here’s to a month of blog posts and no yelling. We are off to a fabulous start. This sounds fabulous! Thanks so much! 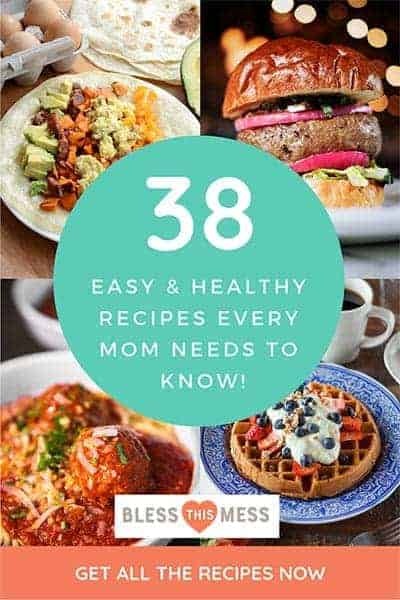 A slow cooker ebook! YAY! That is going to be awesome! Also, this looks awesome. Can’t wait to try it out, I wish I wasn’t already using my crockpot for dinner tonight, hahaha! I have 2 crock pots now that I bought the new one and I have one from our wedding. I’m shocked at how often I use them both! You’ll have to get a second when your boys and house are bigger. That is going to have to be tried one of these days! My neighbor brought me a bunch of apples the same day you posted this. Tonight my house smelled amazing and I am having a hard time staying out of the cider! Before sweetening, it had a very distinct bitter taste. I wondered if I was a little overzealous with the masher and squashed the orange peels a bit too much. But it was so much fun! After adding a couple of tablespoons each of pure maple syrup and light brown sugar……….ahhhhhhhh…..this is some great stuff!!!! Thanks for the wonderful idea!! Thank you for bringing up this point. I’ve made it a few times since posting too (I love it!) and so I added this note today: Additional notes: I’ve made this a few times now and sometimes I like the orange in it, and sometimes I think it makes it a little bit bitter. If you add the orange plan on adjusting the sweetener as needed, generally you’ll need a bit more than indicated in my directions. When smashing the apples you could remove the orange at that point or try to avoid crushing it too much. Do you feel like that’s a fair warning and some good tips? I’m so pleased you liked it and let me know. Totally made my morning! Who would have known!! How does one find real cinnamon though?! I’ve got to do more research! Just store them in the fridge (in a pitcher or even a mason jar) and it’ll be good for about a week. I hope you love it! You can also freeze it for longer storage.